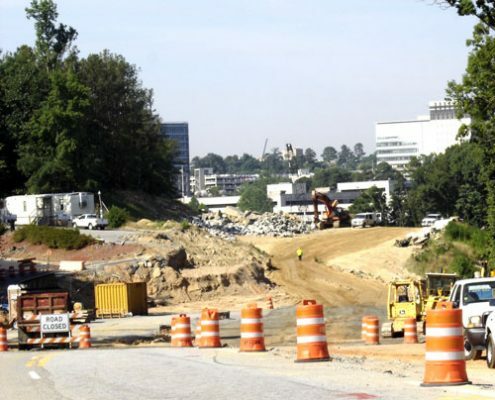 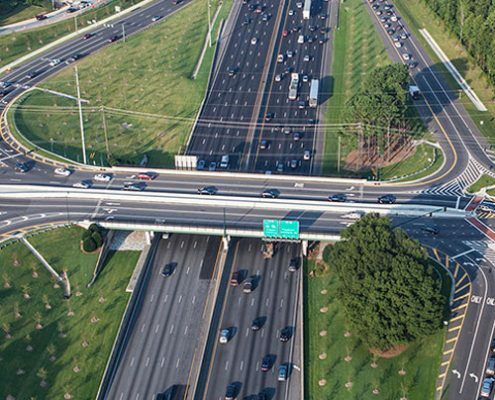 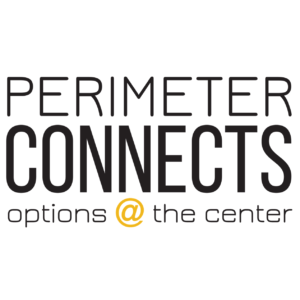 The Perimeter Community Improvement Districts (PCIDs) and the Georgia Department of Transportation (GDOT) redesigned the busy I-285 and Ashford Dunwoody Road Interchange near Perimeter Mall to improve traffic flow and safety. 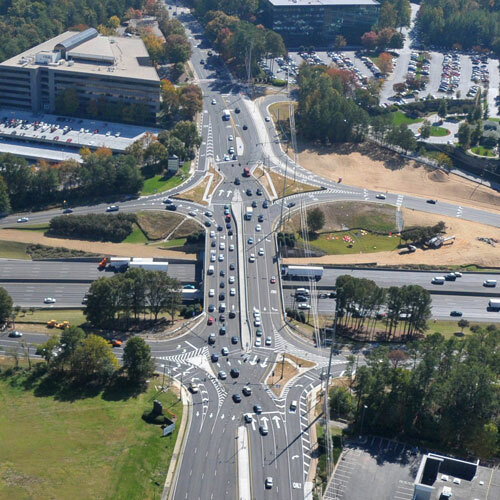 The DDI is a proven, cutting-edge, low-cost design that provides immediate traffic relief. 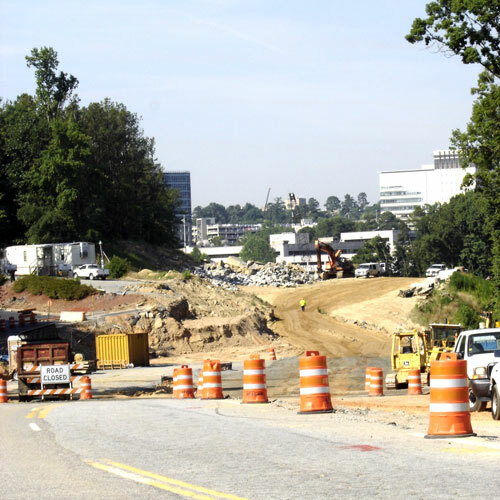 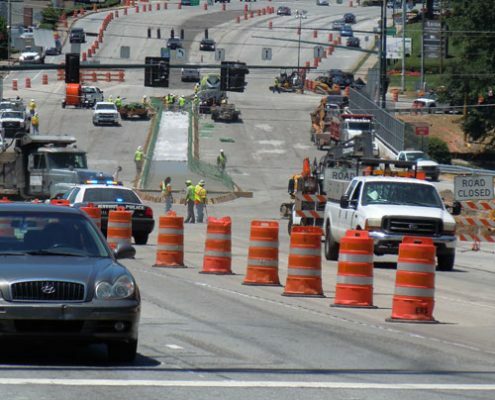 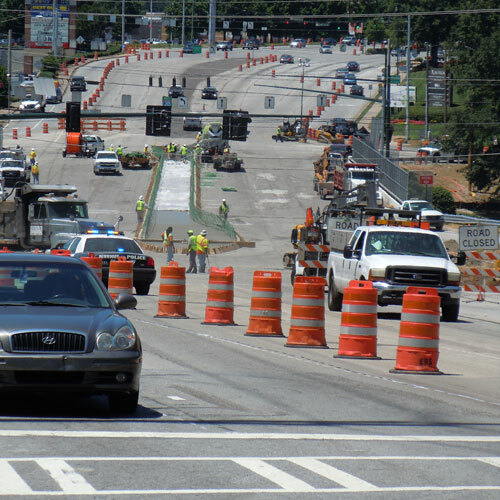 Under normal, free-flowing traffic conditions on surrounding highways, the I-285 and Ashford Dunwoody DDI reduces traffic delays in evening rush hours up to 20 percent. 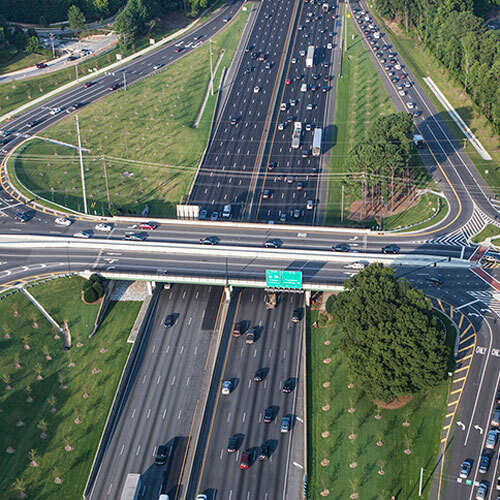 The Perimeter DDI is the first DDI in Georgia and is a model for congested interchanges throughout the state. 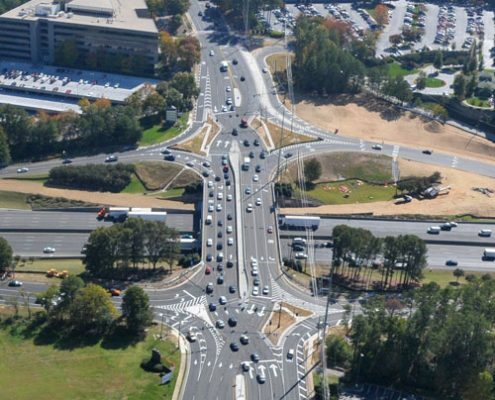 and improves traffic flow and safety.